Subscribe now to get notifications for new posts! Duke and duchess of Cambridge. Catherine, Duchess of Cambridge (born Catherine Elizabeth Middleton, 9 January 1982) is a member of the British royal family. Her husband, Prince William, Duke of Cambridge, is expected to become king of the United Kingdom and 15 other Commonwealth realms, making Catherine a likely future queen consort. 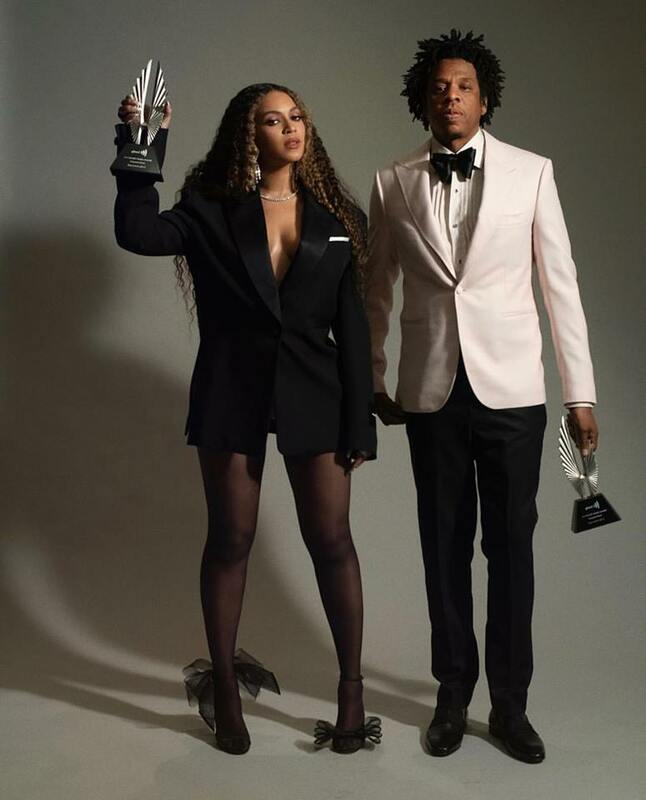 The superstar couple were honoured during the organisation’s 30th annual awards, which “recognises and honours media for their fair, accurate and inclusive representations of the lesbian, gay, bisexual, transgender and queer (LGBTQ) community and the issues that affect their lives”. Some of the Wailers' most notable songs were recorded with Lee "Scratch" Perry and his studio band the Upsetters. 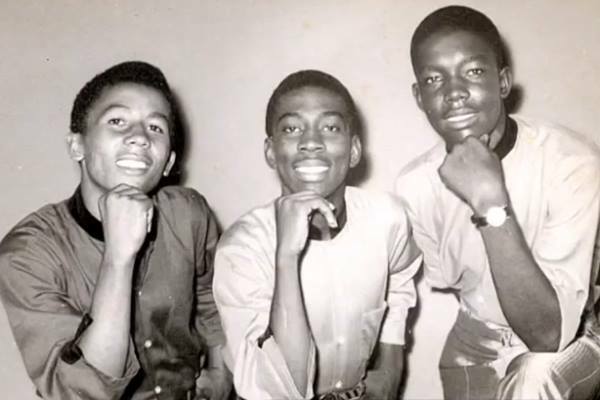 In 1964, the Wailers topped the Jamaican charts with "Simmer Down". The Wailers also worked with renowned reggae producer Leslie Kong, who used his studio musicians called Beverley's All-Stars (Jackie Jackson, Paul Douglas, Gladstone Anderson, Winston Wright, Rad Bryan, Hux Brown) to record the songs that would be released as an album entitled “The Best of The Wailers”. Tag: Bob Marley and The Wailers. 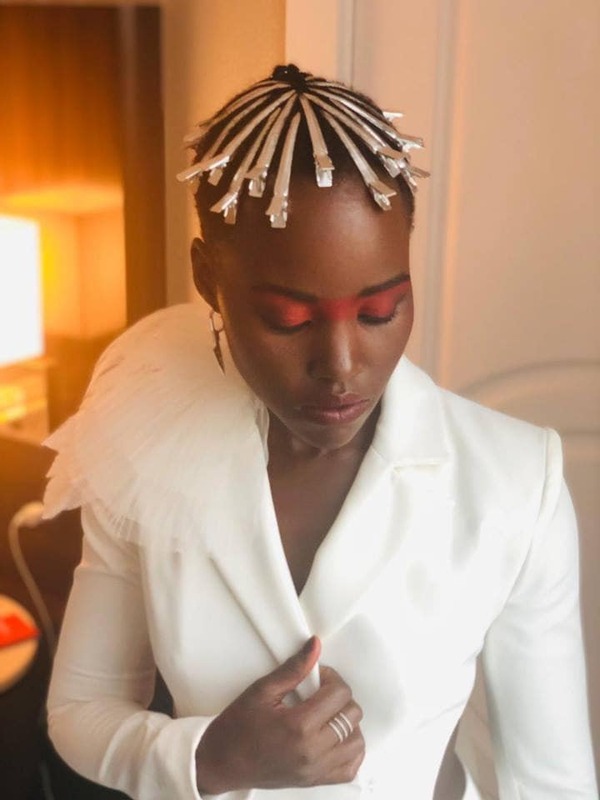 Actress Lupita Nyong'o stepping out at the Jordan Peele's "Us" movie's premiere during the 2019 SXSW Festival on Friday. Check out her hairstyle. Would you dig it? 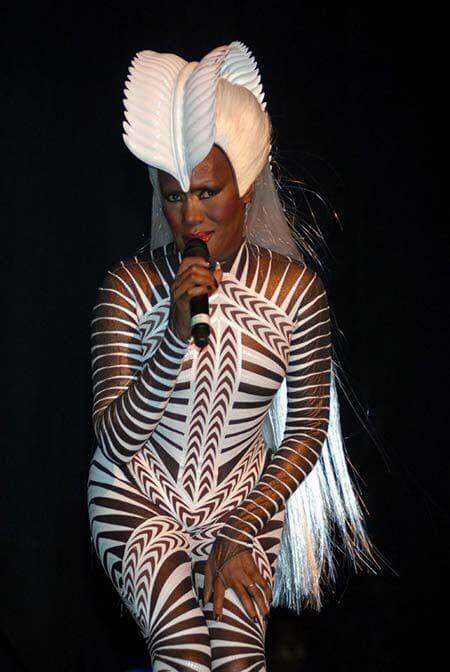 Our beloved Grace Jones made the Jamaica Live Celebrity Wall due to her beauty, resilience and contribution to the Jamaican culture around the world. Opinion: Cardi B made our celebrity wall with this iconic photo of her breastfeeding her daughter Kulture. The photo was posted on her Instagram Page on December 31/2018. She ended the year in style and making a statement. There is a taboo with public breastfeeding and many women have trouble breastfeeding their babies. Therefore, is photo will not only inspire many young mothers but bring attention to the issue of public breastfeeding. Many argues that the breast has been sexualised and this is the reason public breastfeeding is frowned upon. The breast is food for the new born and it should be acknowledged as such. Kelly Rowland with her husband: SAY IT LOUD! Black Panther Proud! Kelly Rowland: SAY IT LOUD! Black Panther Proud! 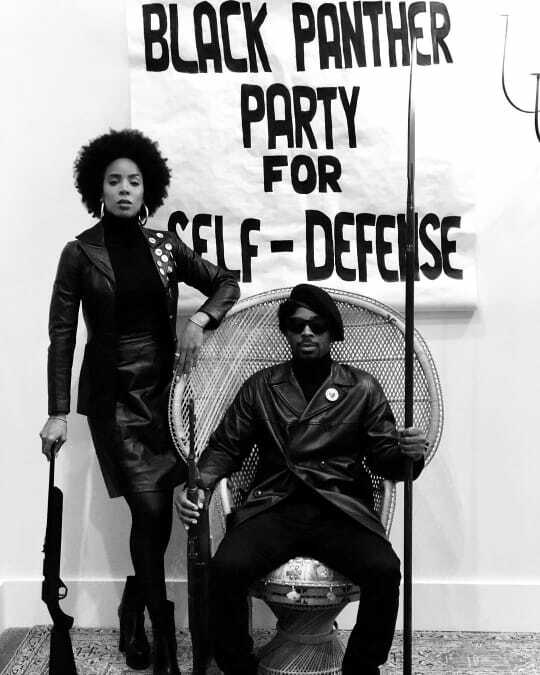 ✊🏽✊🏾✊🏿 Happy Halloween! The Duke and Duchess of Sussex walkabout on Fraser Island. The Duchess having spent the morning resting as her pregnancy "takes its toll". Meghan, wearing a striped dress by Reformation and brown leather lace-up sandals, clutched her baby bump for part of the walk under blue skies in Queensland. The Duke had attended three of the day's engagements on his own, including an unveiling of the Queen's Commonwealth Canopy, where he joked about plaque-unveiling running "in the family". He had told his pregnant wife to take it easy as the couple carry out a 16-day tour across Australia, New Zealand, Fiji and Tonga, telling Invictus Games athletes on Sunday: "Being pregnant takes its toll". This is one of Meghan and Harry's major royal engagement since the two has been married. The pregnancy was announced October 15, the beginning of the 16-day tour across Australia, New Zealand, Fiji and Tonga. Jada Pinkett Smith, Adrienne Banfield-Jones and daughter Willow Smith. Jada refer to the photo as "that three generational thing". The 64 years old Adrienne Banfield-Jones has never been shy of showing off her body. There are numerous photo of her chiseled abs online. There is a solid family bond between these women. They frequently appears together on Jada's Facebook Talk Show, the Red Table Talk. Jada has just turned 47 years old on September 18th while Willow is 17 years old.